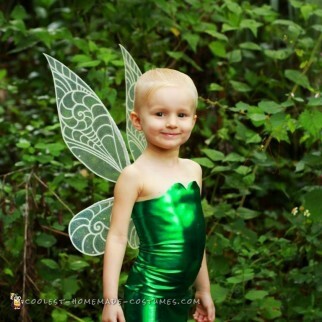 Envision a delicate woodland fairy flitting between forest trees. 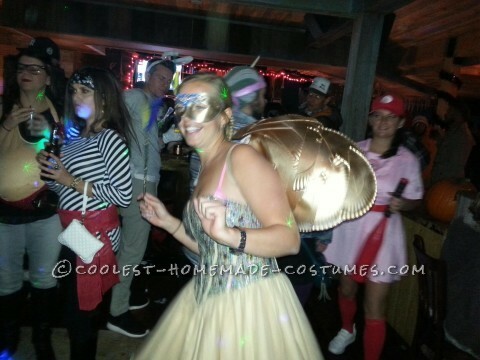 Completing the picture is a graceful, shimmery costume. 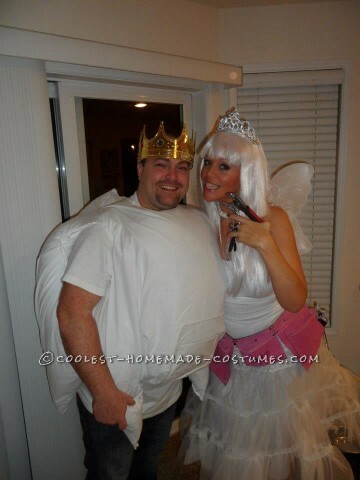 Even better than that, it’s a homemade costume! 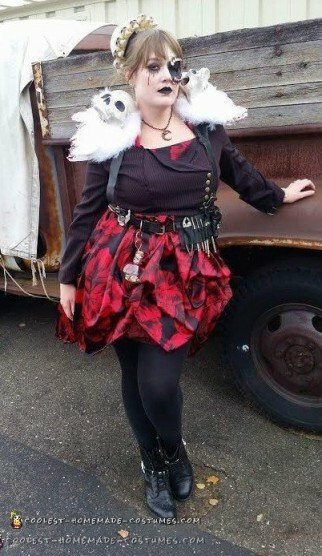 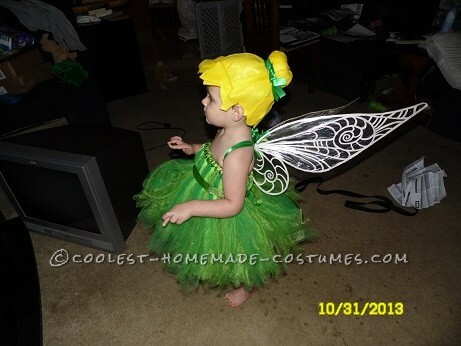 The gorgeous costumes here will convert you into a DIY costume maker even if you’ve never made one before. 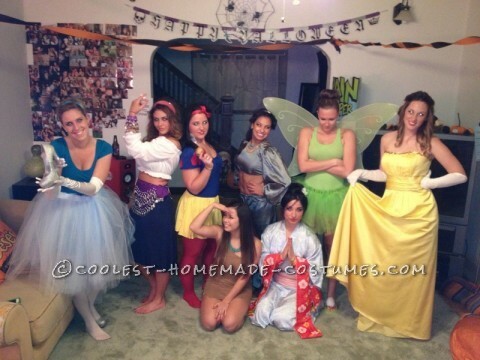 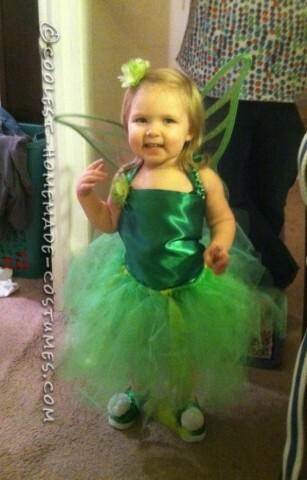 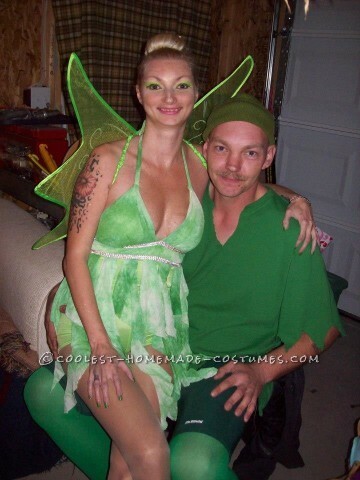 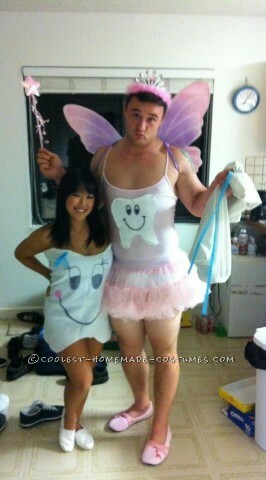 So feast your eyes on these traditional and non-traditional homemade fairy costumes for Halloween. 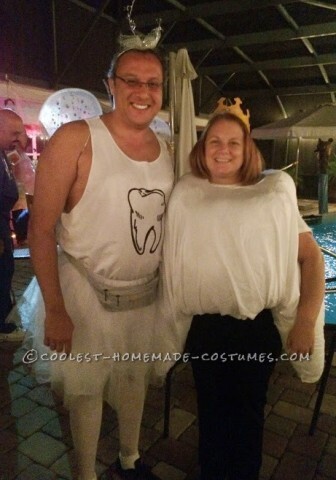 Take a look at the classically beautiful DIY costumes here. 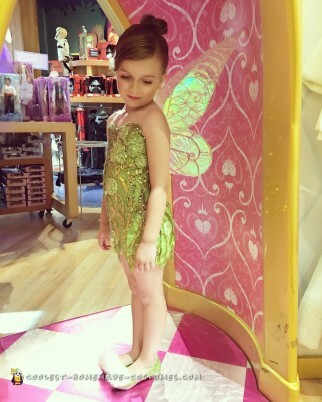 Also, if you’re looking for more unique costumes that are not super girly, you will find them here, too. 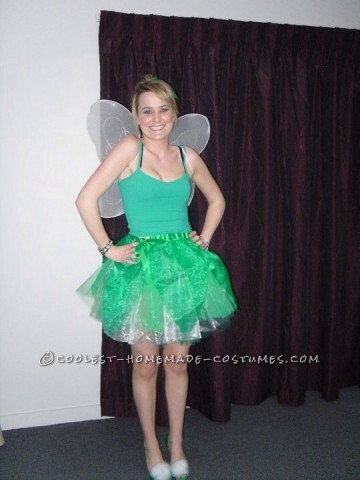 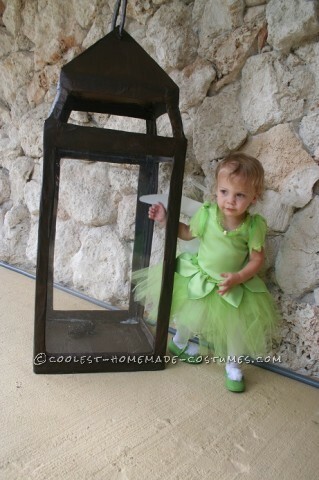 For instance, take a look at the book fairy costume. 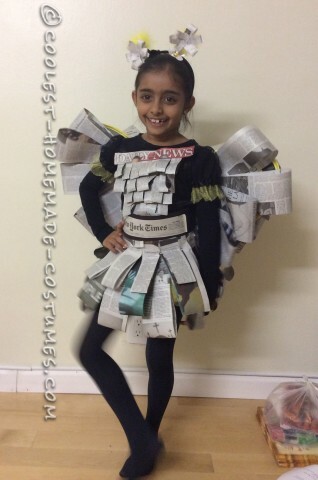 And, of course, these DIY costumes are not just for girls. 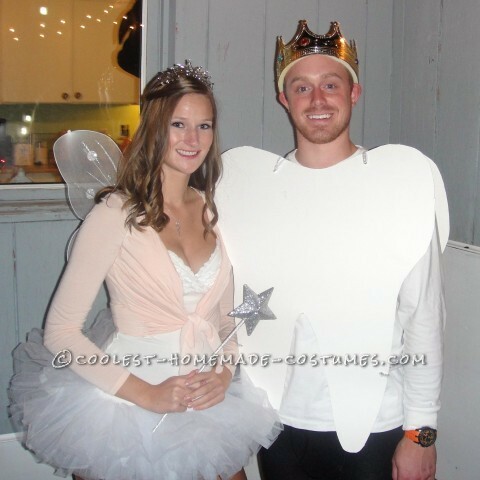 Check out the boys here who rocked their homemade fairy costumes. 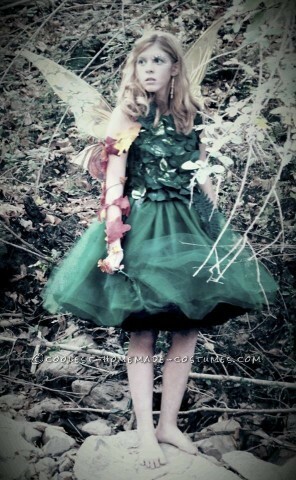 In addition, shake up the classically sweet fairy with some terrifying accessories. 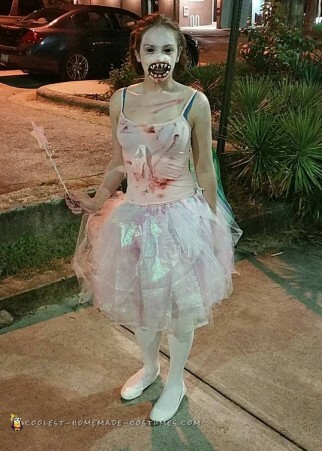 It is Halloween, after all. 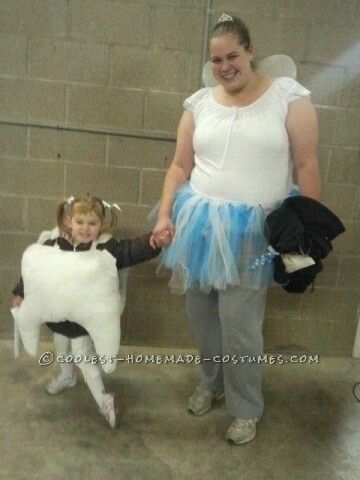 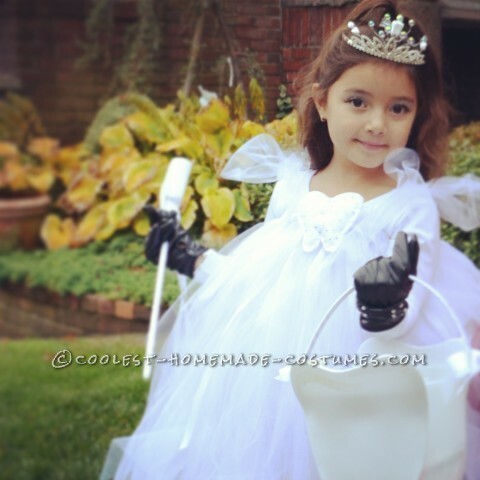 Peruse the horrifying Tooth Fairy costumes for some DIY costume inspiration. 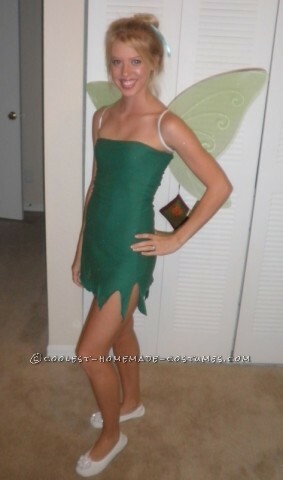 So, browse through the collection of homemade costumes below for your best Halloween ever!